Islamic University (IU) authorities will introduce the Fine Arts department at the university from 2019-20 academic session. 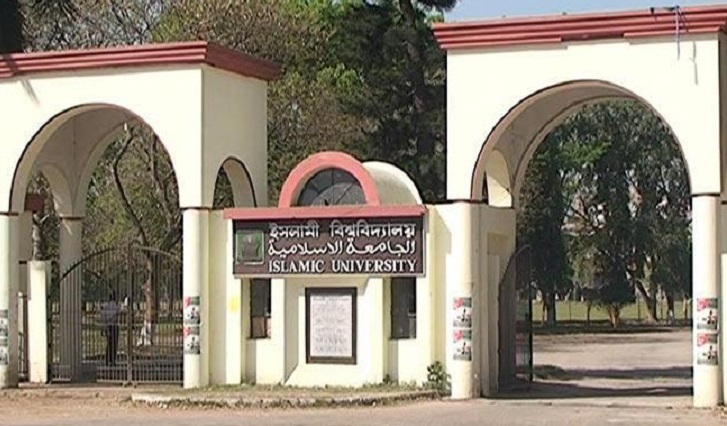 IU acting Registrar SM Abdul Latif on Saturday said they received a letter from the University Grants Commission, signed byitsPublic University ManagementDepartment Director M Kamal Hossain, allowing the university to introduce the department. The activities of the department will be conducted under the Arts faculty, he said, adding that a total of 30 students can enroll at the department.